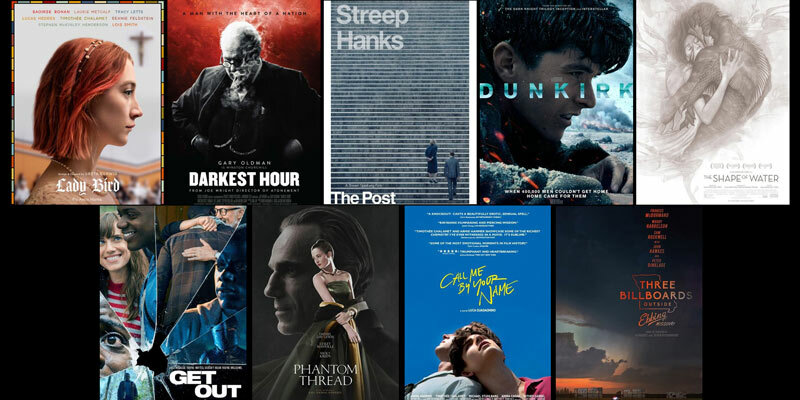 2017 was a stellar year for films, with many juggernauts such as Get Out, Dunkirk, and Darkest Hour being just some of the notable films from the year. It is all these mega-hits that have people waiting with baited breath for this year’s Academy Awards. 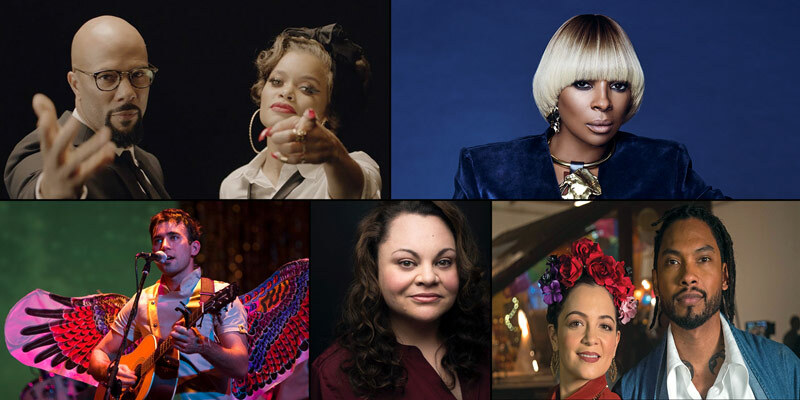 These awards, now in their 90th iteration, showcases some of the best that film has to offer and is sure to be a star-studded night. And this year you don’t even have to have cable to enjoy the show! Today we will be taking a look at The Oscars, including the various ways that you can watch the 2018 Academy Awards online. You can walk the red carpet with your favorite celebrities no matter where you are! The Academy Awards (often referred to as “The Oscars”) is a yearly event that celebrates various achievements in film. 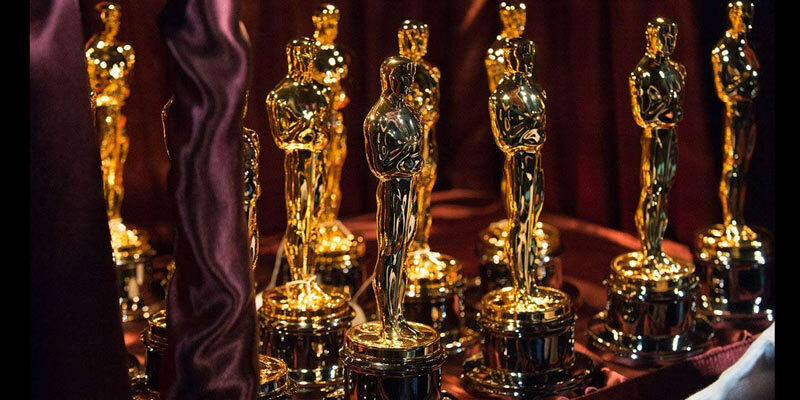 Started in 1929, this year marks the 90th time that the Academy Awards have been held and awards such as Best Actor, Best Director, and Film of the Year are among the accolades that will be handed out. 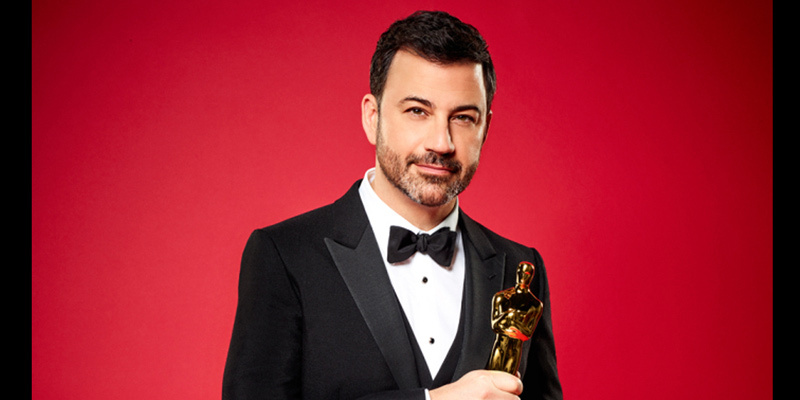 For the second year in a row, this star-studded event will be hosted again by late night talk-show host, Jimmy Kimmel. 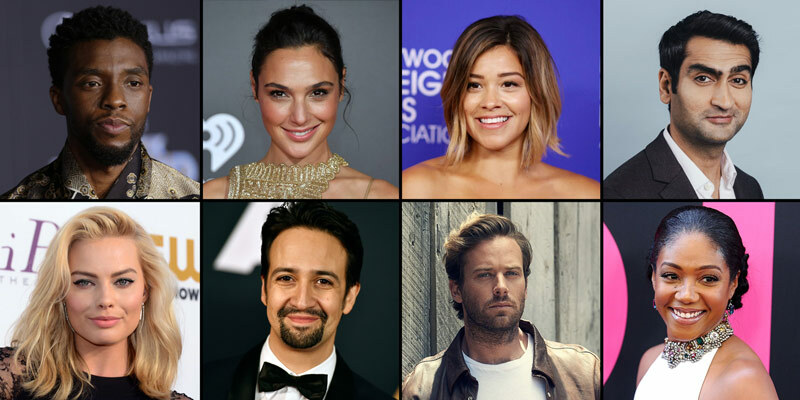 The big night will feature such Hollywood luminaries such as Meryl Streep, Jordan Peele, Guillermo del Toro, and many others. This will be an excellent show for movie fans and music fans. Who’s Nominated For Best Picture? This year’s show promises to deliver a great ceremony with no flubs. The 2018 Academy Awards will air live on ABC March 4 at 8 PM EST, with the red carpet event airing at 5 PM EST. The 90th Oscars are being broadcast on ABC. If you want to watch without cable, here’s a complete list of the ways you can stream the Academy Awards online. Despite the name, DirecTV Now has nothing to do with the satellite TV service and is its own stand-alone streaming subscription that can be used on multiple streaming devices. DirecTV Now provides live TV streaming starting at $35/Month and can be used on Smart Phones, Tablets, Laptops, Roku Stick, and Amazon Fire. This gives you multiple ways in which to watch the Academy Awards either at home or on the go! You can TRY IT FOR FREE with their 7-day-trial. YouTube TV is a great new streaming service available from the familiar online streaming video site. 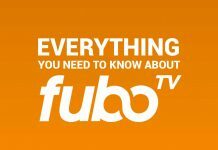 They have over 50 channels and the price is currently $35/month (until 3/13/2018). In addition to this you get unlimited cloud DVR. Network channels like ABC, CBS, FOX, and NBC are included in the channel package. You can try it for free. Hulu With Live TV has over 50 channels including the 4 major networks. The price is $39.99/month and includes 50 hours of cloud DVR storage and unlimited access to the Hulu on-demand library. Here’s how to sign up. 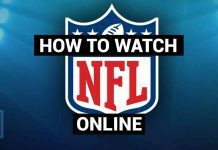 After making sure you are in an area that supports the service, simply sign-up for Hulu or go into your account settings and look for the option of Hulu w/Live TV. It’s that easy. 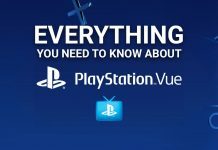 If you have a Sony gaming device or one of the few devices compatible with the service, then PlayStation Vue is one of your easiest methods for watching the Academy Awards. Playstation Vue’s live TV packages start at $39.99/Month with a free 7-day trial, and includes ABC in its base package! This will give you all you need to watch The Oscars on your TV or on the go using a connected PS4 or Playstation Vita! While the above methods are available to watch the Academy Awards online, there are a few free-to-watch events online that are related to the main attraction. The website, oscar.go.com, will be streaming the first of said events with a free red carpet all-access event. This event will feature appearances and interviews with a number of celebrities as they arrive for the show and will kick off around 5 PM EST. In addition to this, Facebook’s new streaming service, Facebook Watch, will be streaming live coverage and behind-the-scenes happenings from the event, so you may want to keep your eyes peeled on your Facebook feed for any special news or interviews during the Oscars. While market availability may be a bit of an issue for some potential viewers, there is still going to be a lot of ways online to watch the 2018 Academy Awards. 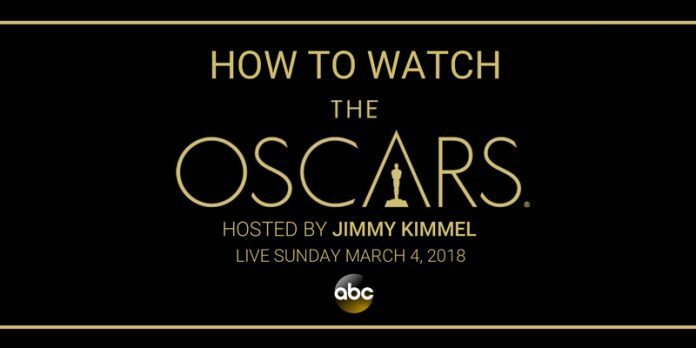 With all the celebrity appearances and great films being honored during the night’s events, this award ceremony is not one you will want to miss, so find the best streaming method for yourself and get watching!